← They say all PR is good PR? 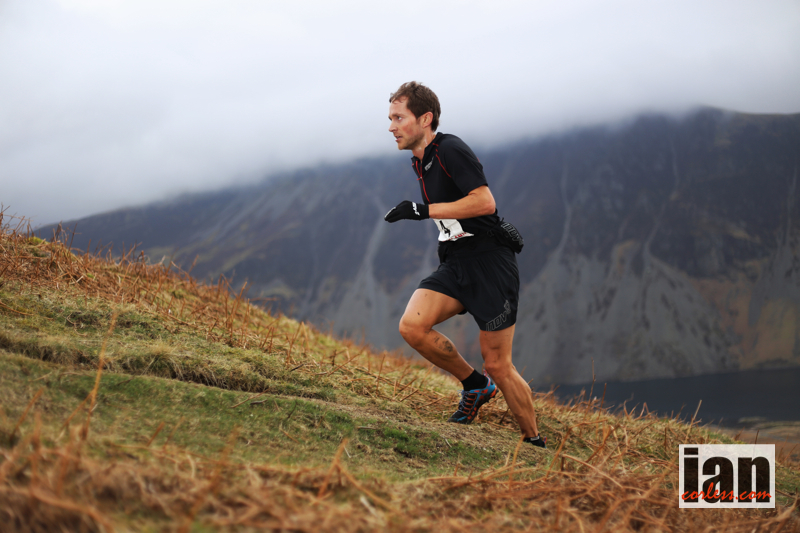 Eirik Haugsness, winner of the inaugural Tromsø SkyRace will race the Lakes Sky Ultra in 2015. 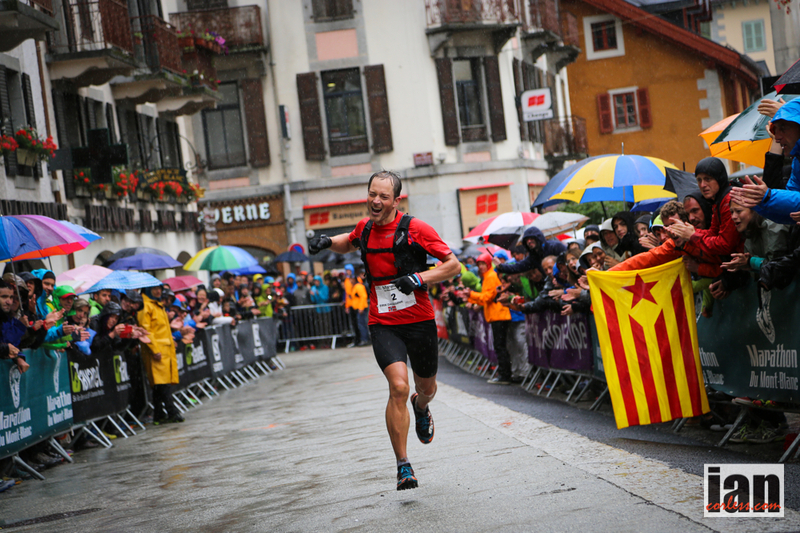 Eirik took third place at the Mont Blanc Vertical KM in 2013, only 30 seconds behind the eventual winner. 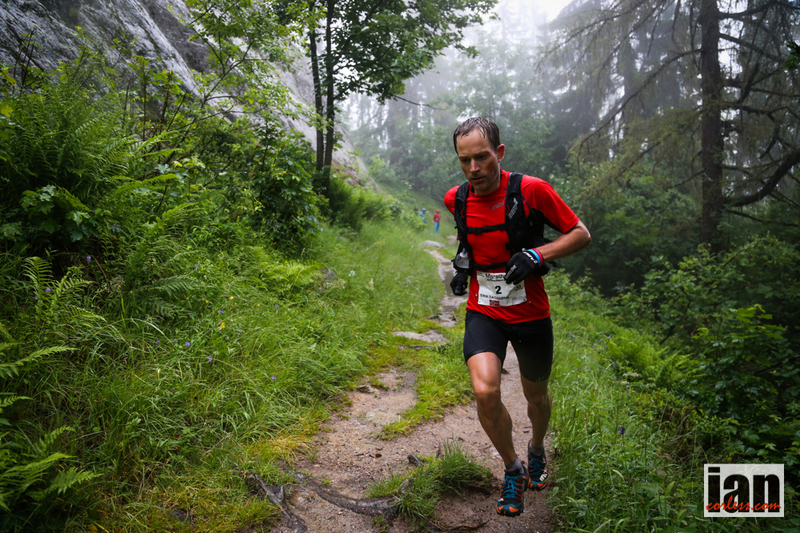 He then backed this up two days later with 5th spot in the Mont Blanc Marathon. Eirik is a down to earth guy, who says he ‘runs for adventure and to challenge my limits.’ But he has pedigree over distance and height gain. Technical terrain and knife-edge arêtes are where Eirik is most at home. With Striding Edge, Swirral Edge and Pinnacle Ridge being major obstacles in the race, this is sure to fall into Eirik’s hands. 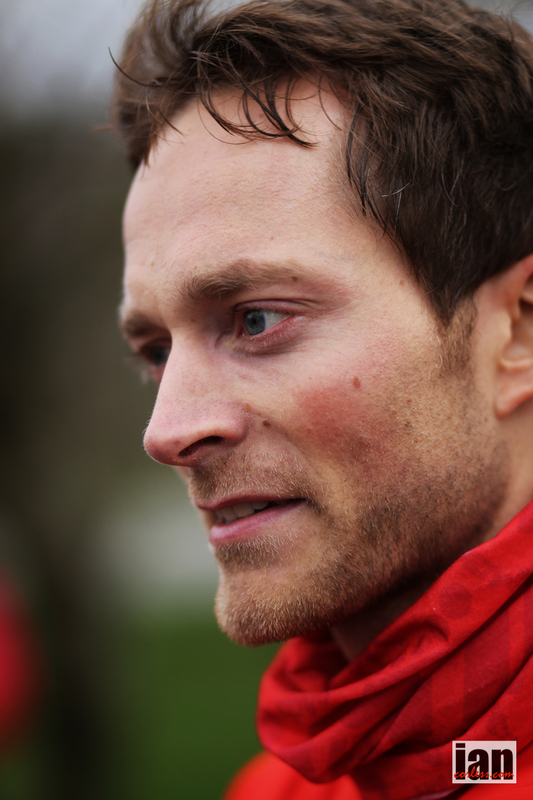 Es Tresidder and Ricky Lightfoot (both already entered) will both be eager to take the top spot on the podium. It’s going to be a great battle! The inaugural edition of the race is really starting to hot up now. This entry was posted in Uncategorized and tagged haugsness, inov-8, inov8, lakeland, lakes, lakes sky ultra, lightfoot, racing in the uk, sf, Sky, skyrunninguk, skyrunnning, treasured. Bookmark the permalink.